Cosmetic pencil sharpeners from Beauty Lane are of the highest quality steel and are manufactured in Germany. 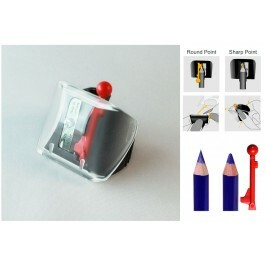 Pencil sharpeners could be used to sharpen your cosmetic pencils to have a round or a sharp ending (for different make up techniques). 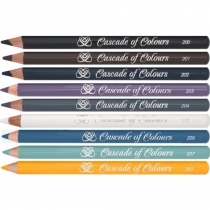 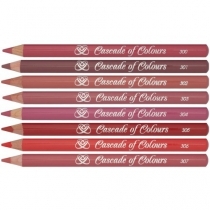 We recommend buying a cosmetic pencil sharpener together with your set of cosmetic pencils from Cascade of Colours.